Feeling too hot this summer? Paletas are a Mexican frozen treat that you can make at home easily and just pull them out of the freezer when you get too hot this summer. They are very good for little kids too and they can help make them. Paletas is Spanish for "little stick"... I should have called some of my boyfriends that.. hehehe. Paletas are frozen juice, milk, or frozen berries that you just add milk and sugar too in those plastic mold things that you make Popsicles in. You can make them out of hot chocolate with milk and water. 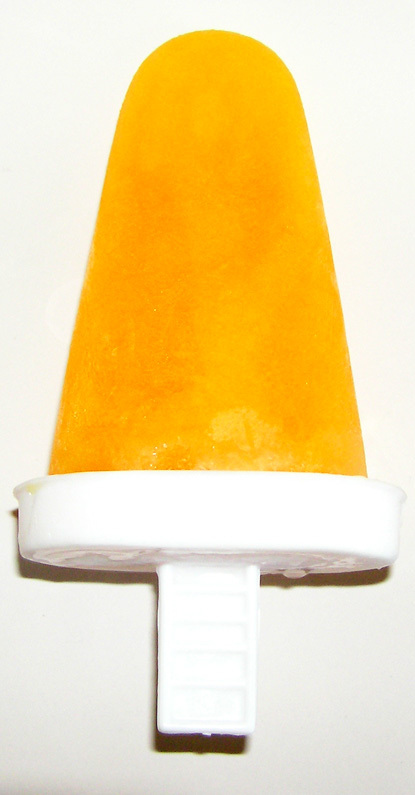 You can make the popsicle to be anything you want and they are a healthy treat for summer. To make one with bananas click here. I hope you enjoy your frozen Paletas this summer and stay cool.